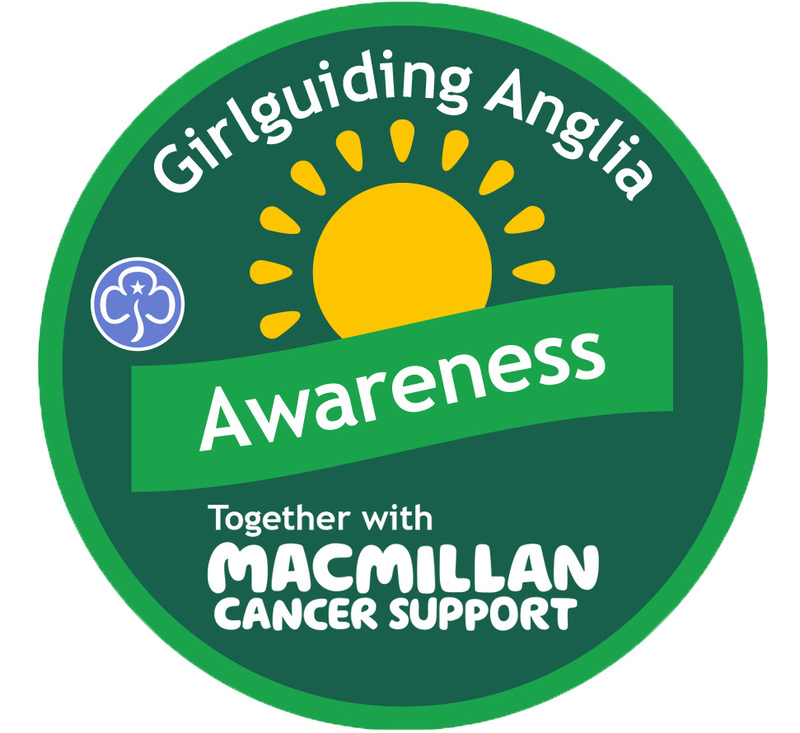 Our Awareness badge will run throughout the winter and will get units talking about the issues surrounding cancer and raise awareness of the signs and symptoms. Below you can find all the resources needed to meet with your units and take part in activities to raise awareness and receive your badge. As part of the challenge, in the lead up to Christmas we would love units to take part and help put together care packages which will be delivered to patients receiving support from Macmillan. More details to follow.